Saturday 14th April – Online sales have now closed – we have about 15 available for sale on the door. Please bring the cash with you. 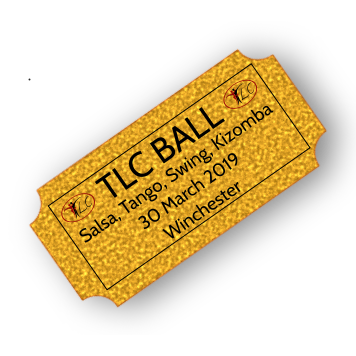 Join us for this unique dance / drama experience where you will be immersed in the action. You will be in the centre of the performance space on specially built swivel seating (upholstered stools) to allow you to follow the action as it moves around you. Not only that, but the audience makes decisions about what happens next, so every performance is unique. ACCESSIBILITY: Please note that due to the purpose built audience seating there is only one wheelchair space available for each performance. If you require a wheelchair space, please contact us before purchasing a ticket to check availability and to reserve the space. 1950’s Britain, a world of shifting shadows and rising crime, where good men and bad men can be found on both sides of the law. Step into a world of intrigue and adventure, where you the audience must question everything, and decide which clues are followed to unravel the truth behind the crime. 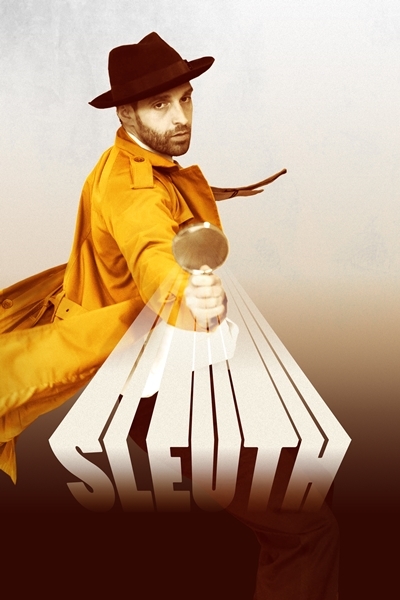 SLEUTH is an up-close dance theatre mystery show unlike any other. You must guide a tough, hard-boiled detective through the shady streets, seeking out answers. Every choice he faces is yours to make, and whatever you decide will change the way the story is told. It’s a show packed with dynamic movement and storytelling, high stakes and shady characters, where you, the audience, are truly in control.